I was extremely pleased with what I got at CVS. Keep reading for a look at what I got! The package states that there is a built in mirror and brush. 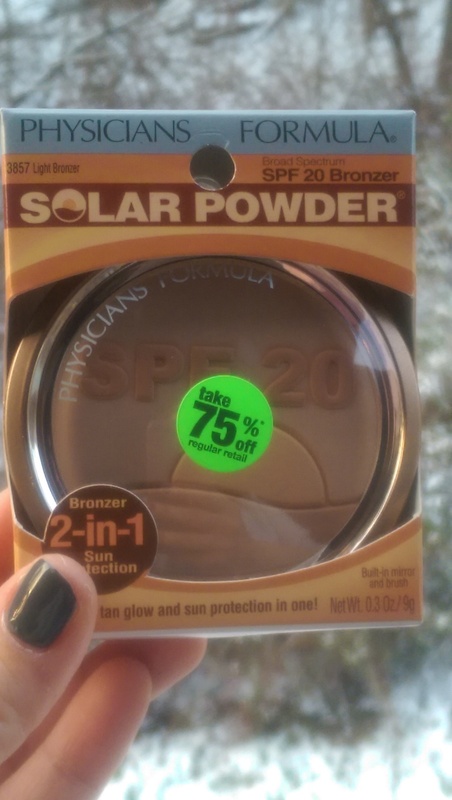 It also reads, “For a light tan glow and sun protection in one!” The back reads, “Advanced atomized powder technology delivers buildable coverage that glides on to a perfect finish for a healthy bronze glow!” Well, I love a healthy bronze glow. Who the hell doesn’t love a healthy bronze glow? Awesome find for the price and the winter months when tanning is just not possible! The front package claims it offers a “Radiant Healthy Glow” and “Mood Boosting Effect”. Okay, well! This is quite the gimmicky product. 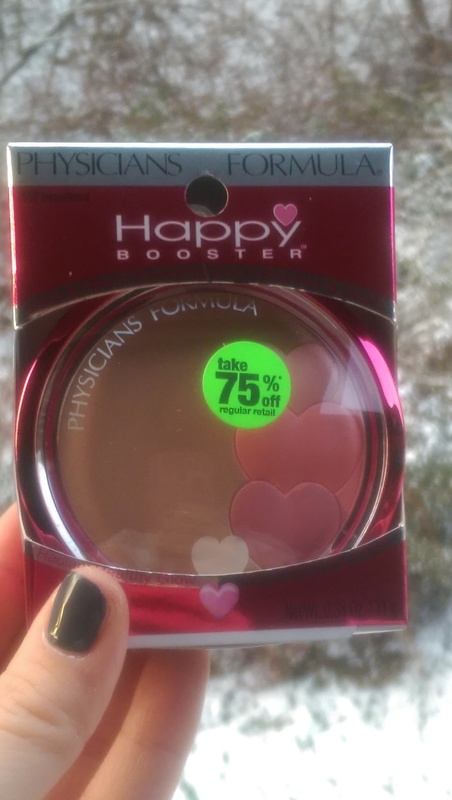 I have a hard time believing that a bronzer/blush will change the way I feel, but I’m willing to give it a shot! The packaging really is gorgeous. The photo doesn’t do it justice, honestly. The back reads, “Look Happy! Brush On A Radiant Blushing Glow. Ultra-soft and blendable blushing powder features a fresh and vibrant mix of blushing tones infused with a pop of color to create a healthy glow. 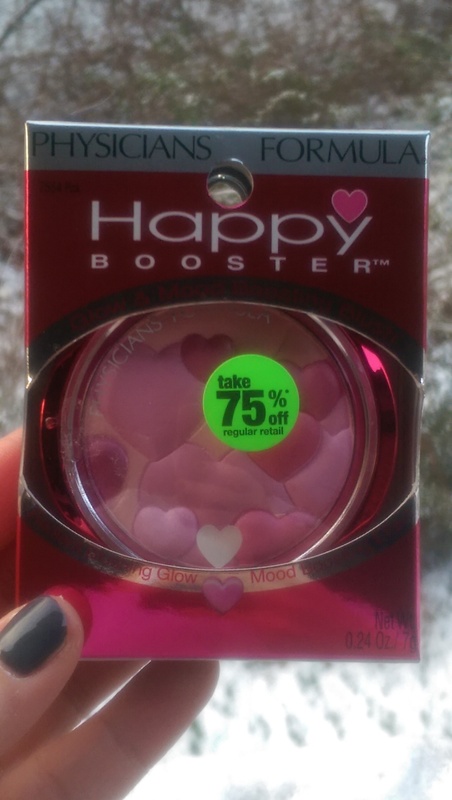 Multi-reflective pearls provide a soft iridescence to highlight, contour and add radiance to cheeks.” It also includes the “Feel Happy” portion just like the above product. Alright, so this is actually a very pretty product. I wasn’t sure how I was going to feel using this as a highlighter, but I actually do like it. It’s not overwhelmingly pink. It has just enough luster effect. I haven’t been able to see it in natural daylight since it was just beginning to get dark when I got home with it, but I’m looking forward to seeing what it looks like! Hmm. Cool! I haven’t tried a BB cream yet. I’ve been pretty faithful to my CC cream by IT Cosmetics but I’m always looking for a new product to try out. Aside from the random pimples that I still get even though I’m a few months from turning 30 (grr! ), my skin isn’t all that terrible. I don’t have many acne scars. I enjoy the color correcting cream because of redness on the cheeks. 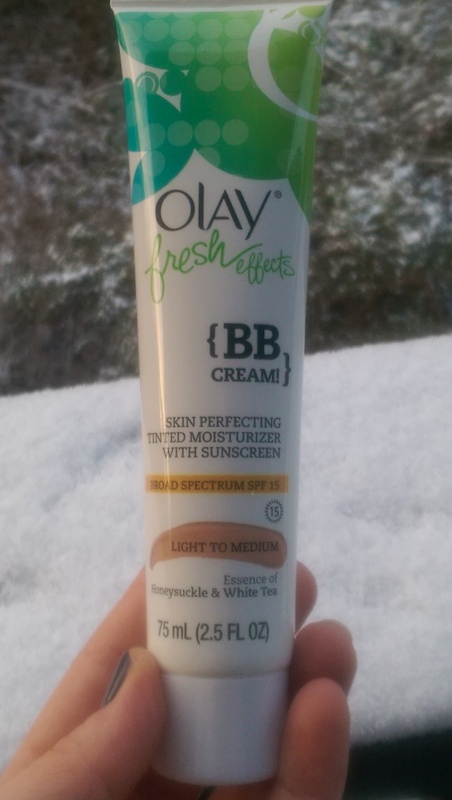 I think this BB Cream will be great for a day when I’m just running errands, visiting the in-laws or just lounging around with the possibility of going out. Maybe I’ll test the waters when I head to work tomorrow! 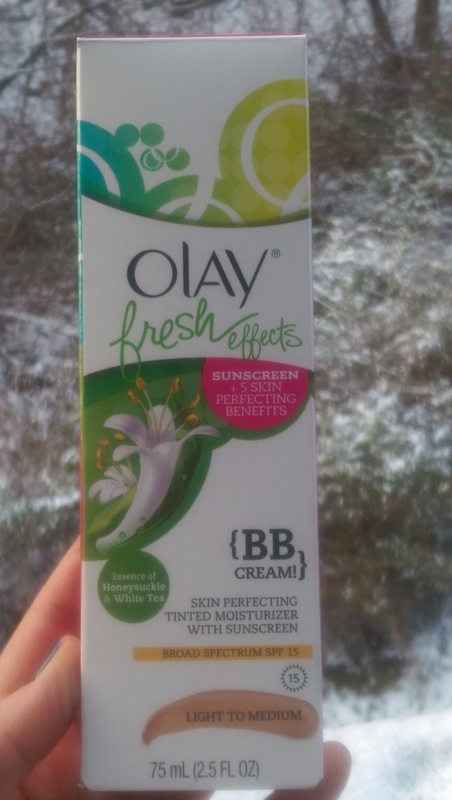 The front says the product smoothes and tones down redness. 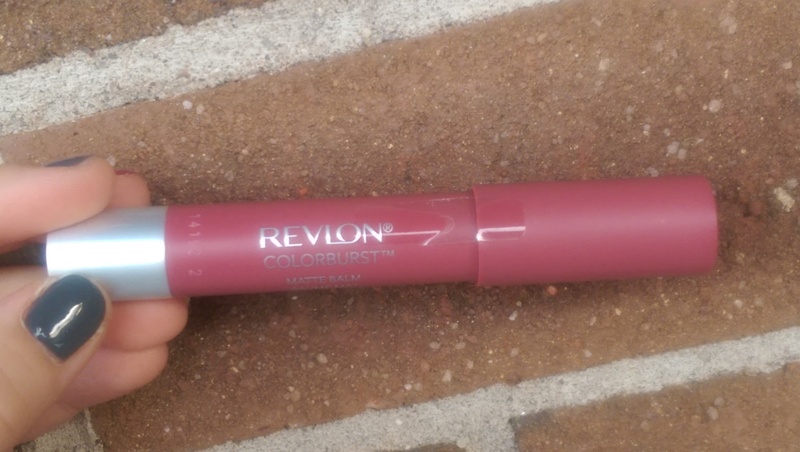 It color-corrects imperfections, smoothes skin and helps makeup wear longer. 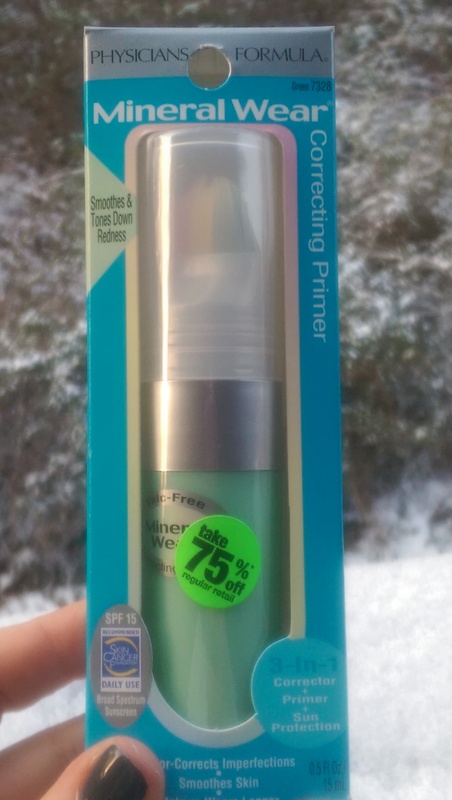 It says it’s a 3-in-1 corrector, primer and sun protector. For extra sensitive or breakout-prone skin. Minimalist formula helps reduce irritation and breakout. “In one simple step this versatile primer color-corrects imperfections, smoothes skin texture, fills in fine lines and boosts makeup’s staying power.” “High-tech silicone polymers deliver an ultra skin-softening effect, creating the perfect canvas finish.” It says much more than that but I won’t bore you with the details. Ooo! I am very excited to try this product out! Wasn’t I just complaining that I have redness on my cheeks? Awesome! I was in need of a good primer too. I’ve got lines under my eyes already so anything that could help that out is worth a try! These were all on sale for 40% off. 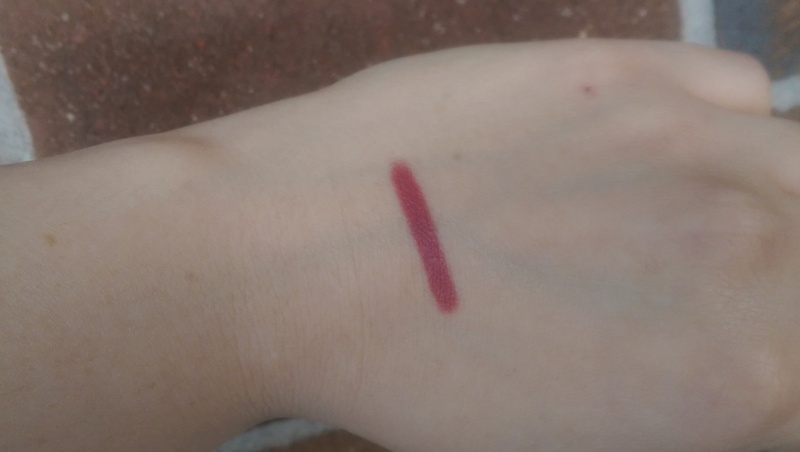 I’ve been dying to get my hands on Sultry but I didn’t want to pay full retail price. This is a gorgeous everyday color for me. 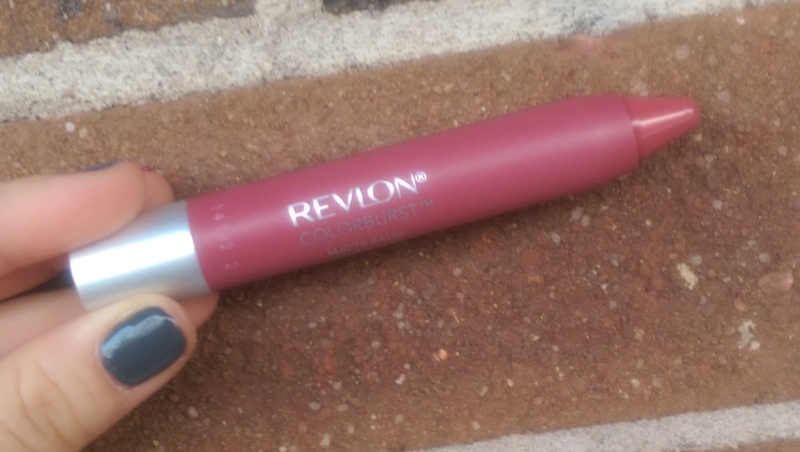 I drank my Starbucks coffee with this on my lips, and although there was a lot of transfer, it actually still looked really good on my lips. The color is soft and does not overwhelm the face. I think I would use this color in partner with a berry smokey eye. The formula is smooth and it’s got a great minty smell to it. Although it’s technically a matte product, it does not dry out your lips like some products do. I own Stand Out and Shameless in these as well. I may need to go back for more! I paid regular price for this. It was a “try me!” product at $1.99 so I figured I’d do just that. 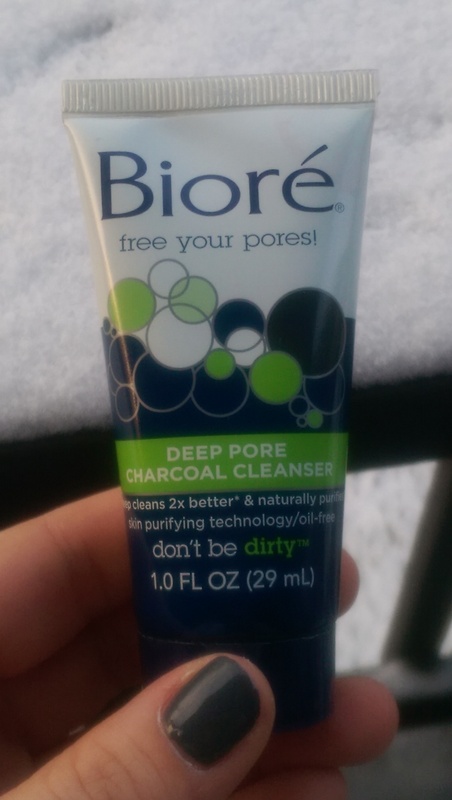 It claims that it deep cleans 2X better & naturally purifies with skin purifying technology. It’s also oil-free. I’m looking forward to this one too. The charcoal craze began a few months ago and I never hopped on the wagon. We’ll see what happens with this! Alright, guys. That’s it! Whew. What a blog post! I was just so excited to get home as soon as possible so I could take photos while I still had some daylight. Call me crazy, but I might head back to CVS this weekend to see if I missed anything that I might have wanted to pick up. Happy shopping, everyone! Hope you enjoyed this haul blog post! 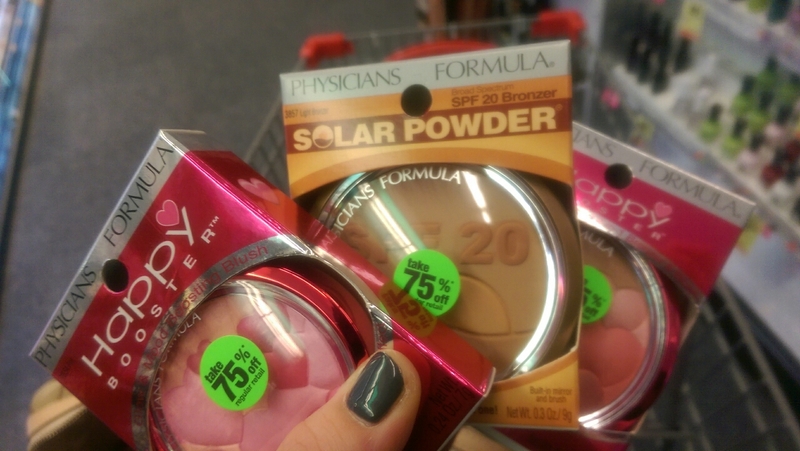 If you head out to your local CVS, comment below on what goodies you’ve picked up!